Repeat after me: ‘Badgers are overrunning the country, they’re destroying farmers’ livelihoods, and they must be culled’. This contemptible fairy tale is central to the Government’s wholly underhand campaign to force the badger cull on an unsuspecting public. It works on the basis that if MPs and farming unions repeat the same mantras often enough they’ll magically become gospel. The fact that it’s all rubbish doesn’t matter, as long as it takes a foothold in the public consciousness. For a start, there is a blatantly obvious policy to lump everyone opposed to the cull as either ‘animal lovers’ (a derogatory term with connotations of woolly-headed bunny-huggers) or ‘animal activists’ (suggesting rent-a-crowd mobs riding roughshod over the countryside shouting obscenities). 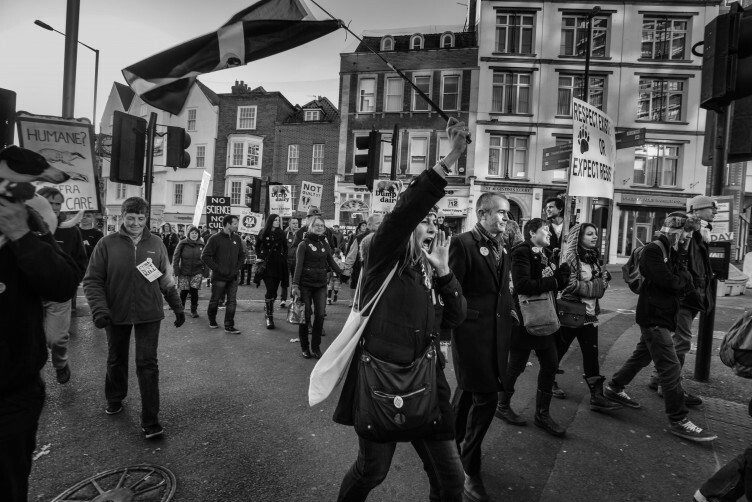 In truth, most people opposed to the cull are intelligent, decent, law-abiding citizens (not to mention top scientists, conservationists and, indeed, many farmers). Portraying the opposition as an ‘insignificant minority’ is a downright lie. Then there is the issue of news management. The government is revealing as little as it possibly can, fearing that too much knowledge might shed unwanted light on the whole fiasco. It’s pretending that the cull is a simple, cure-all, science-led policy – yet the scientists are saying, quite clearly, that culling won’t solve the problem. Far from welcoming healthy debate, the little (mis)information being fed to a largely unquestioning press is designed specifically to influence attitudes towards badgers. We’re told that ‘There are so many badgers they are killing all our hedgehogs’ – yet we’re causing the decline in hedgehogs. Another ridiculous falsehood is that ‘Badgers don’t have predators’, which completely misunderstands the way the natural world works and deliberately ignores the fact that 50,000 of them are killed on our roads every year. What really scares me is that, if the government’s dirty tricks campaign works, a major proportion of Britain’s badgers will be wiped out inhumanely and, in the process, farmers will be left no better off than they were before. It’s utterly scandalous. 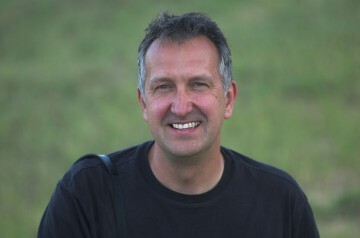 Mark Carwardine is a zoologist, broadcaster and writer. Known to millions through his BBC series, Last Chance to See featuring Stephen Fry and initially Douglas Adams, Mark is also an expert photographer and wildlife tour guide with a penchant for whales and dolphins and, of course, badgers.